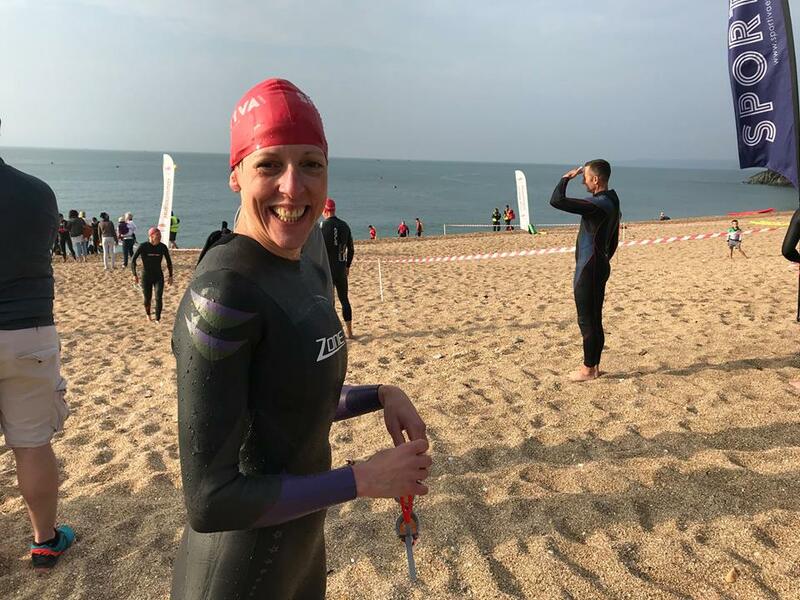 TAVISTOCK’S Trish Deykin has received a top award from British Triathlon. The 43-year-old in the latest recipient of the Peter Holmes Award for inspirational performance in international competition. Previous winners include former world champion Non Stanford and Paralymic champion Andy Lewis. The award is presented annually to a triathlete who shown determination and sporting prowess while competing at the highest level. Deykin suffers from multiple sclerosis but clocked the quickest time by a female age-group triathlete at the Glasgow 2018 ETU Triathlon European Championships. In doing so, she won the women’s 40-44 title. She started doing triathlons in 2002, two years before she was diagnosed with the neurological condition. Although she initially stopped competing after her diagnosis she eventually returned and has gone on to win numerous international titles. Deykin, who also won the Hellen Rollason Award for Inspiration at the Sunday Times Sportswoman of the Year ceremony, said about her latest accolade: “I just can’t believe it. It’s crazy and I’m speechless to find out I’m the recipient of such a fantastic award. It’s lovely to be recognized by British Triathlon for all my hard work and to be the first ever age-group athlete to be awarded the accolade is just immense. President of British Triathlon Ian Howard said: “It’s an honour to present Trish with the Peter Homes Award for Inspirational Performance in International Competition. Her performance in Glasgow was a phenomenal achievement in itself, made all the more inspiring that she accomplished it whilst battling the symptoms of MS.